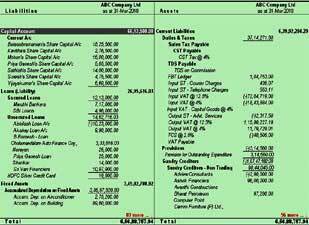 ACC NAME - ALPHA AUTOMATION PVT. 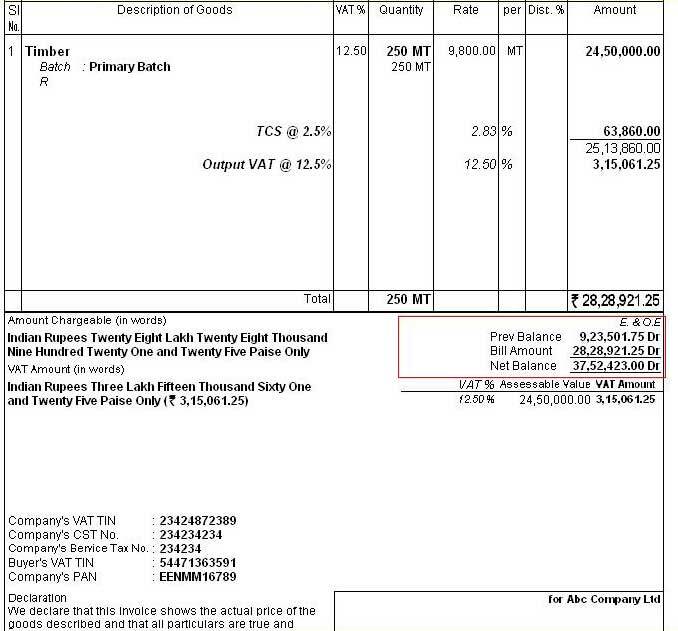 LTD.
Print Alt Unit column in Sales & Purchase Columnar Report and Ledger Statement Columnar Report. 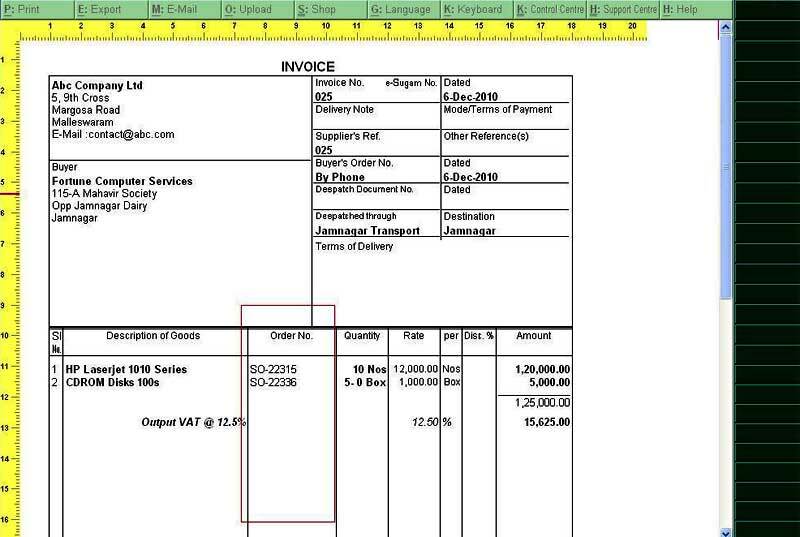 Print Free Qty. 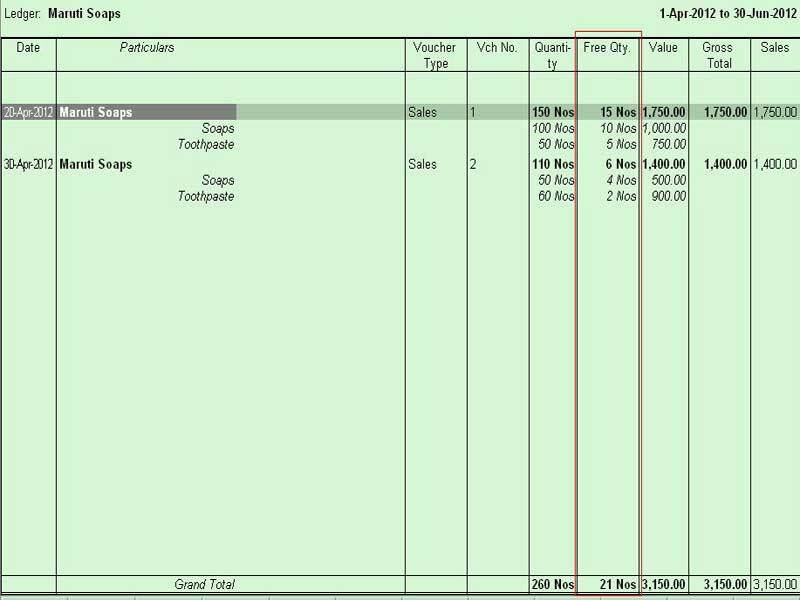 in Sales/Purchase Columnar Register and also in Columnar Ledger Statement. 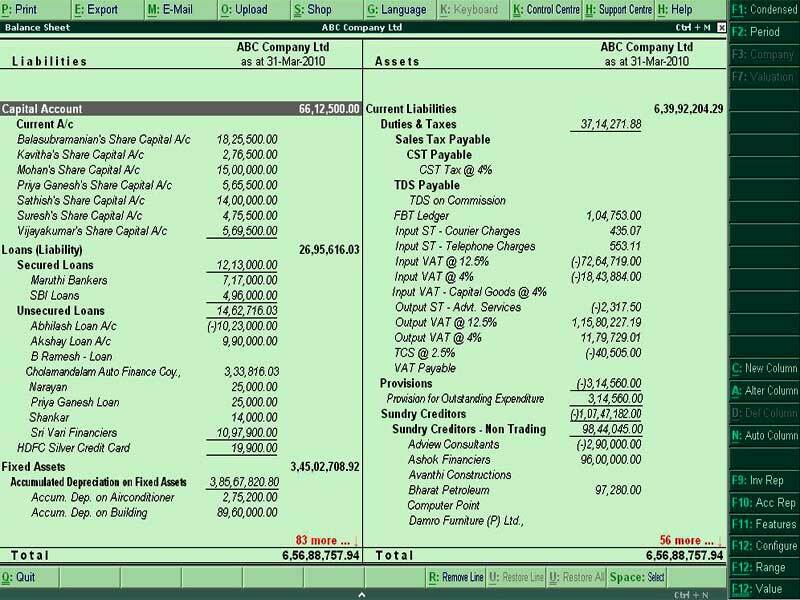 Print Balance Sheet and Profit & Loss Report in Detailed manner. 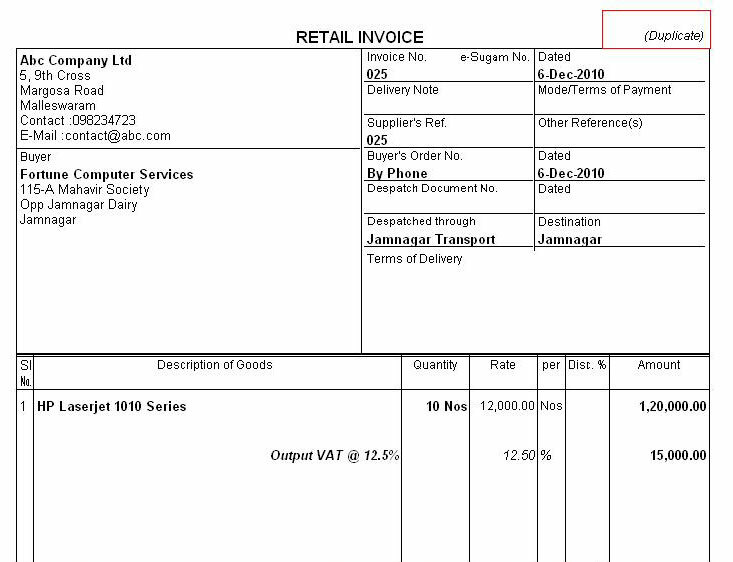 Printing Item wise Buyer`s Order No. 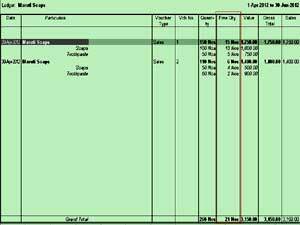 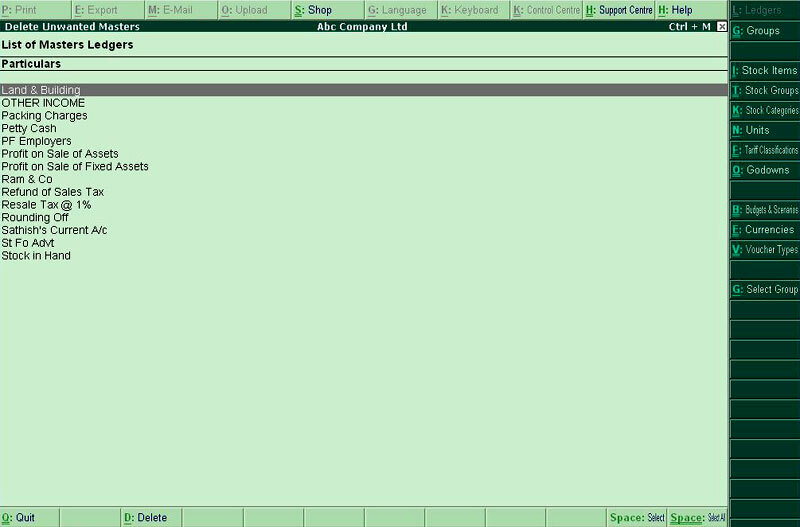 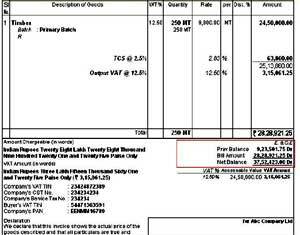 as Separate Column in Inventory Parts in Sales Invoice. 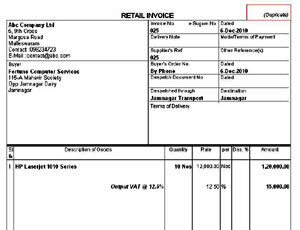 Print Previous Balance in Sales Invoice. 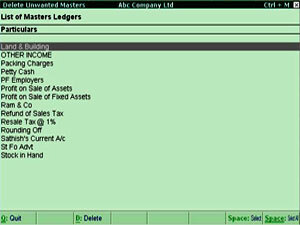 It prints Previous Balance, Current Bill Amount and Net Balance in Sales Invoice. 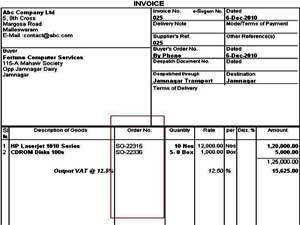 Print Copy Name in Single Copy Sales Invoice.